Caribbean Reef Buddy training activities are supported by Deefer Diving Carriacou, a PADI 5 Star Instructor Development Resort. Caribbean Reef Buddy facilitates Canadore College marine ecology field trips and dive training in Carriacou. The Caribbean Reef Buddy Lionfish Containment Project is funded by the GEF Small Grants Programme (GEF SGP) which is implemented by UNDP. The Caribbean Reef Buddy sign up process is handled by Working Abroad UK. 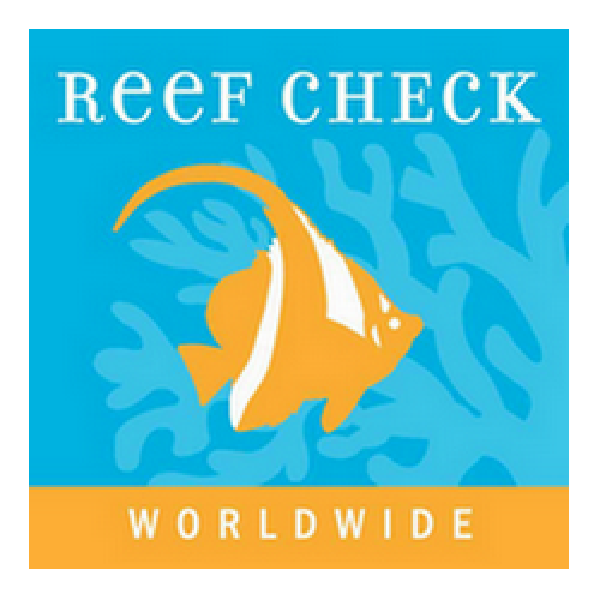 Reef Check works to protect tropical coral reefs and California rocky reefs through education, research and conservation. Our mission is to work with and in support of local communities to assist in the protection and preservation of a healthy, diverse and sustainable marine ecosystem. Main Street, Hillsborough, Cariacou, Grenada W. I. Thanks for your message! We usually aim to respond within 48 hours, but please bear with us during busy times.